When it comes to hunting choosing a hunting optic on a budget is never easy. 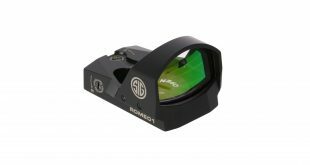 A solid optic can work wonders but finding the right one can be difficult. An optic allows the user to make more accurate, more precise shots. They also allow users to scan and scout at a distance greater than what their eyes can see. Scopes can benefit all shooters, especially those with poor eyesight. With the thousands of scope options out there, there are some in every budget range. These scopes can run from 10 dollars to 10 thousand. However, since hunting is typically a hobby it’s a sport we budget for. Thus, it is completely understandable if you are not pursuing the highest quality and most expensive scopes, but are looking good enough scope, with a decent price that just gets the job done. This is exactly what this guide will help you to do, help you to choose a good optic for hunting purposes while not breaking the bank. 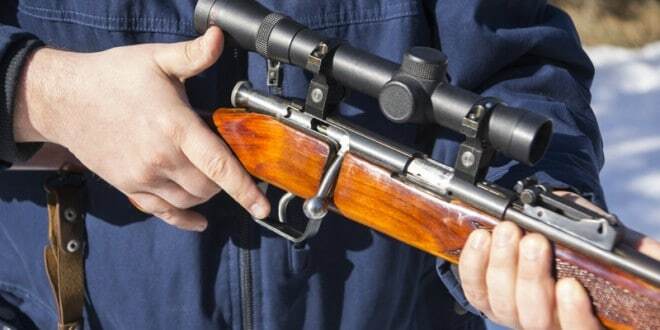 When you are choosing a budget scope for your hunting rifle you have to consider a variety of different factors. These factors include the things you need and the things you really don’t. When you factor out the things you don’t need and find an optic with the qualities you do need, you save money and acquire a quality optic. Let’s first focus on the some of the features you may need. Most hunters agree that a 300-yard shot is what most shooters/hunters are capable of making to score a humane kill. Some experienced hunters and shooters may extend past that range, but for most of us, this is the range we can humanely kill an animal. This may change with the actual size of the animal and the weapon used, but we’ll use it as a baseline for most deer, bear, and hog hunting. 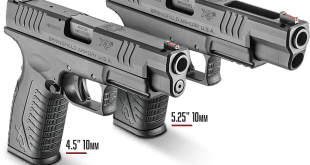 The most common and often most affordable option is the 3 to 9 power optic. The 3 to 9 power option will work well at 300 yards, and, of course, works well at closer ranges. Other options include 2-7 power, and even as high as 4 to 16 power. In these magnification ranges, you have plenty of versatility and plenty of different options. Another idea is to choose a dedicated fixed power optic. Fixed power optics can run anywhere from 4 power to 10 power, and offer a variety of advantages. The first is cost savings. A fixed power optic will be much more affordable, and provide a high level of quality. A fixed power optic is also extremely durable and has fewer failure points than a variable optic. Of course you are isolated to one magnification range and sometimes 4 power may not be enough and 10 power may be too much. Everything is a trade-off when it comes to budgeting. Hunting can be a rough environment, it can be rough on you, on your rifle, and on your optic. You and your rifle can be pretty durable inherently, an optic, however, uses glass, and any kid playing baseball in the yard realizes how easily glass breaks. 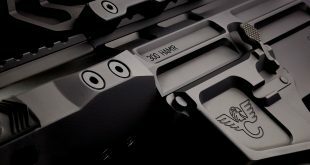 One of the most important features in purchasing an optic is its level of durability. The field by its very nature is averse, and can be devastating to a piece of gear made from aluminum and glass. The first thing you need to take into account is how well the optic takes the shock. You may fall, trip, bang your rifle on your tree stand, or a rock while climbing up a hill. All may result in little more than a scraped knee for you but can destroy a scope if it’s not prepped for the fall. A shockproof rating is something you should look into when it comes to an optic. Rain, dew, and fog are the enemies of optics , so you want something that is both waterproof, and fog proof, because you never know in what conditions you may be hunting. Another factor is the caliber you are firing, is the optic rated to handle your round? Are you hunting with a 45-70 or a 223? The recoil for both rifles is very, very different, one can be brutal, and the other is a pussycat. So the bigger the caliber, the more shockproof scope you may need. For two or three hundred yards you won’t need anything especially fancy. I suggest either a simple duplex reticle or a simple mil dot design. These are both easy to use, and highly effective reticles. They are also quite affordable since they are simple and affordable to produce. An illuminated reticle is nice, but not necessary. 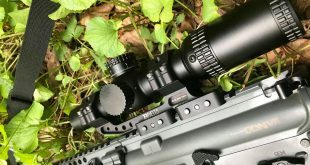 Often times the illuminated reticle on a budget optic features a degree of washout that can make it difficult to see your target, or could kill your natural night vision. Keep it simple.